Many business owners and MLM Marketers want to know if they still “need” to be using Facebook… Absolutely so! Check out these 4 awesome facts and let’s chat some more! There are now more than 50 million small businesses using Facebook Pages to connect with their customers (Source: Facebook). 4 million of those businesses pay for social media advertising on Facebook. (Source: Forbes) The social media advertising statistics show that small-sized companies should consider paying for Facebook ads in order to gain visibility and surpass competitors relatively easily. There were over 4.4 million videos uploaded directly to Facebook in February 2016, generating over 199 billion views. (Source: ReelSEO) Video marketing is a powerful tool that personalizes your brand and increases conversions. 68% of marketers have published video content on Facebook, and 70% of marketers plan to use Facebook Video this year (wyzowl.com). 34% of marketers have used Facebook Live and 37% plan to use Facebook Live. Only 20% of Facebook posts generate an emotional response while no ads did. 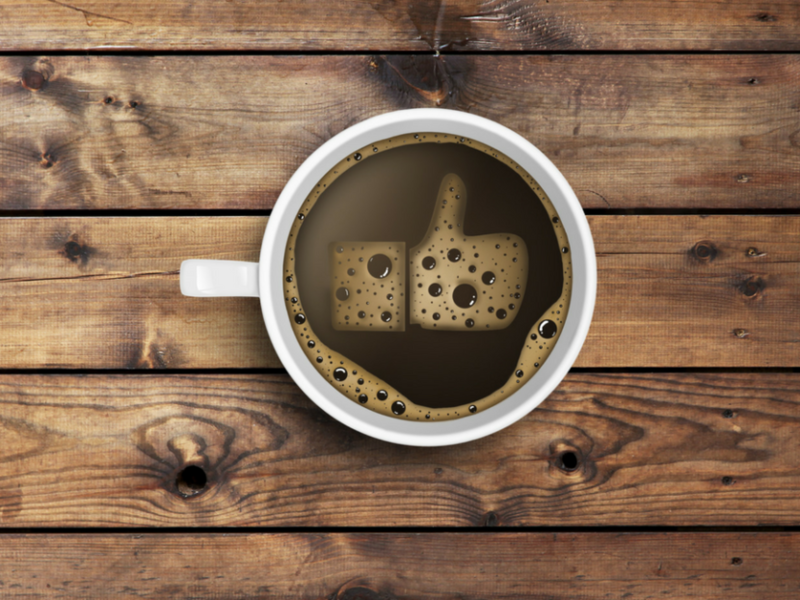 (Source: AdEspresso) Instead of using Facebook as an emotional medium, delivering dynamic and tailored messaging to people in specific stages of at key times can yield much better results. The best time to post on Facebook is 3:00 p.m. on Wednesday. Other optimal times include 12:00–1:00 p.m. on Saturdays and Sundays and 1:00–4:00 p.m. on Thursdays and Fridays. (Source: HubSpot) Try using tools like Buffer or Timely to auto-schedule your posts. 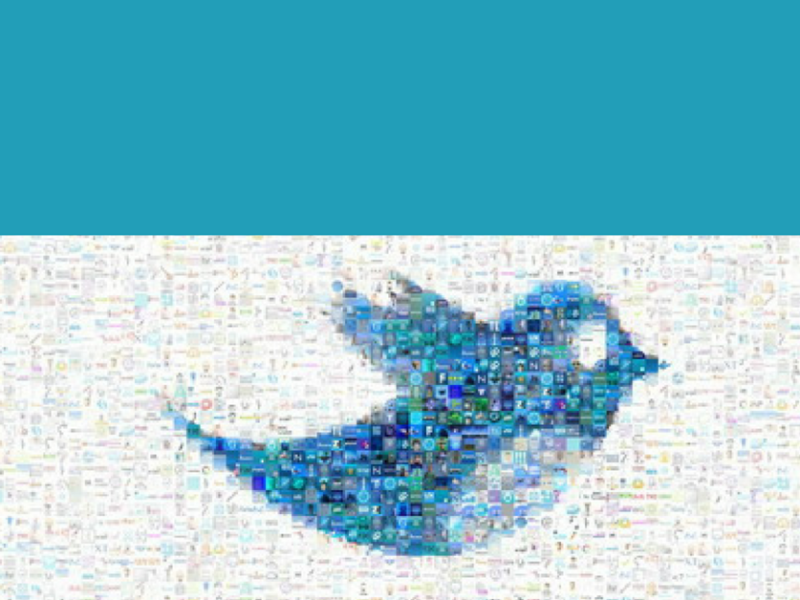 Are you using Twitter enough?